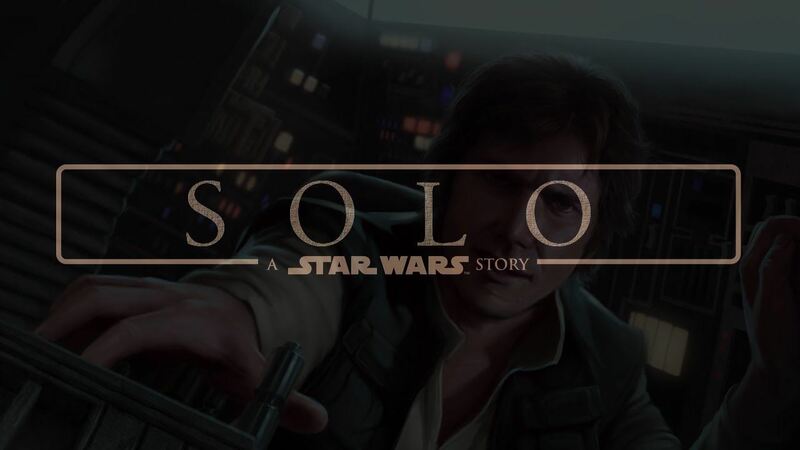 Han Solo and Chewbacca's adventures before joining the Rebellion, including their early encounters with Lando Calrissian. Park in the garage below the theater, accessed from Esplanade Ln off Camelback or 24th St. You can park above or below ground. Remember what level you parked on and bring your parking stub in to validate. If you want an adult beverage, bring your ID. Meet 6:55 - 7:10 pm in the lobby to sign-in and receive your ticket(s).